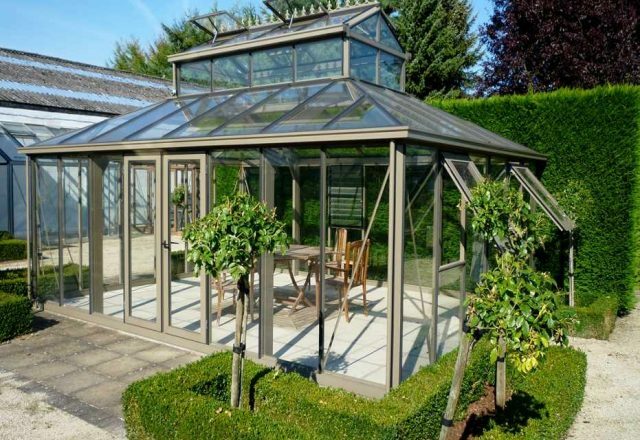 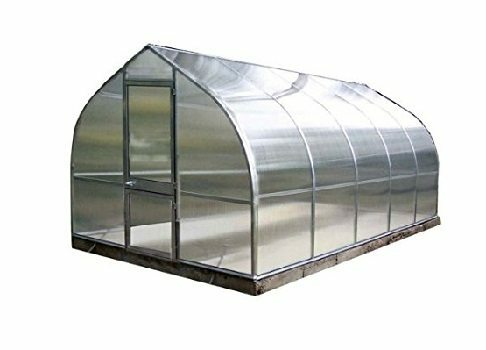 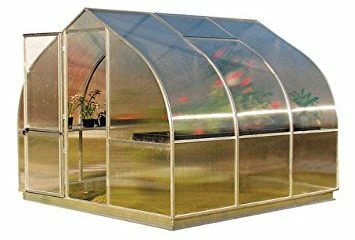 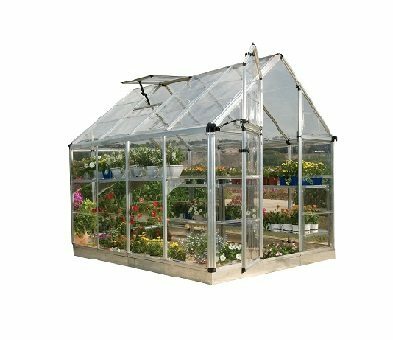 The 15′ W x 19’11” L x 12’2″H Cathedral Victorian Glass Greenhouse is one of our largest special order greenhouses and is similar to the German TeaHaus – ideal for a dining area, greenhouse, or hut tub. 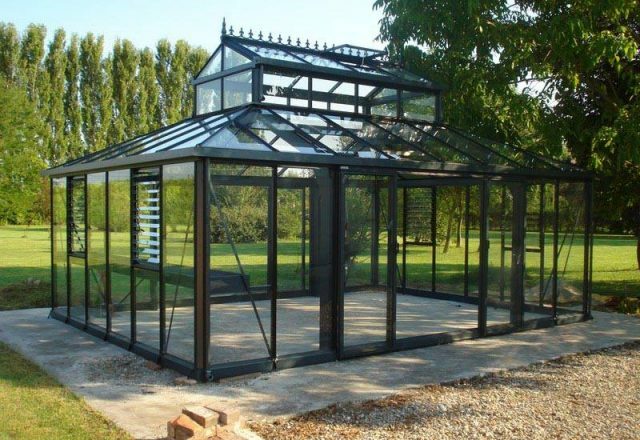 The 15′ W x 19’11” L x 12’2″H Cathedral Victorian Glass Greenhouse is one of our largest special order greenhouses. 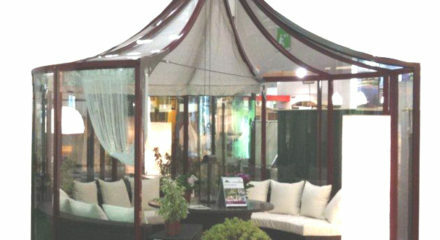 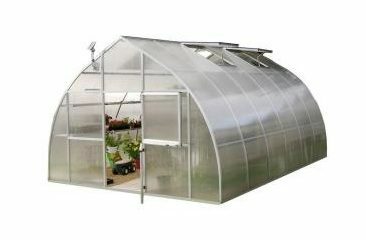 Similar to the German TeaHaus, it’s ideal for a dining area, greenhouse, or hut tub. 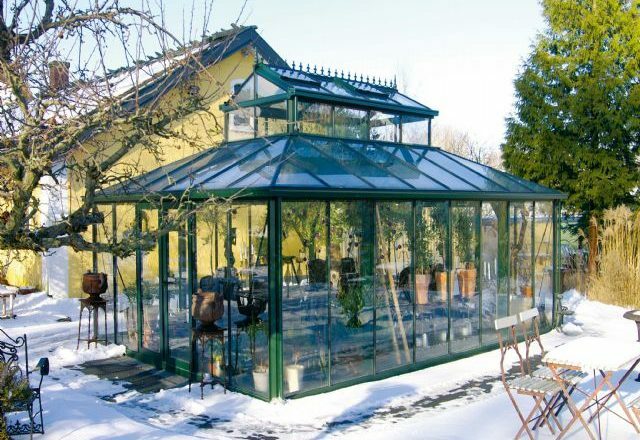 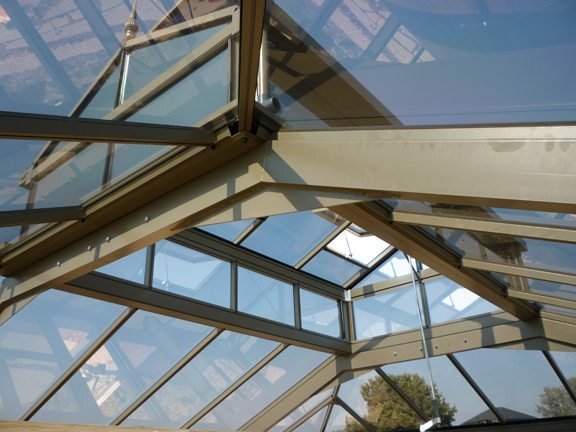 Old world German design and high tech materials make this a very strong and durable glass structure. 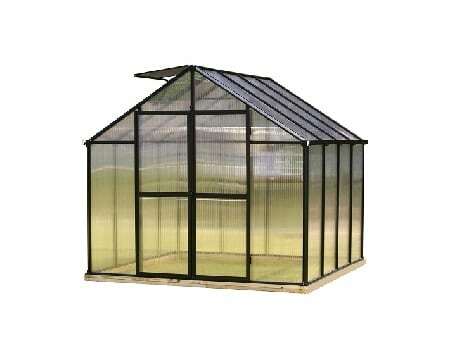 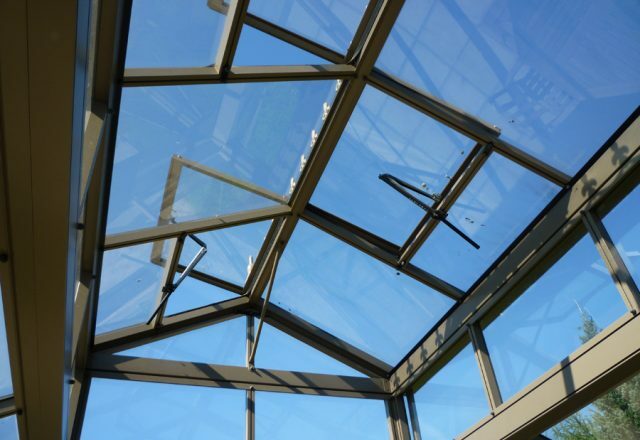 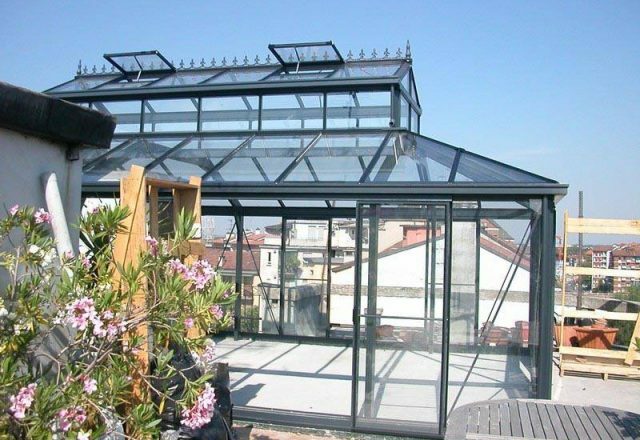 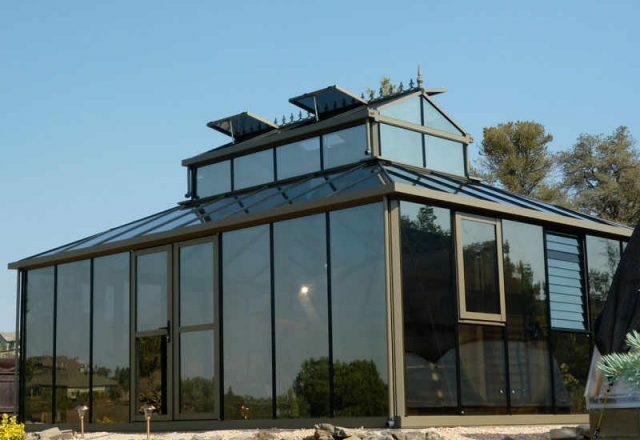 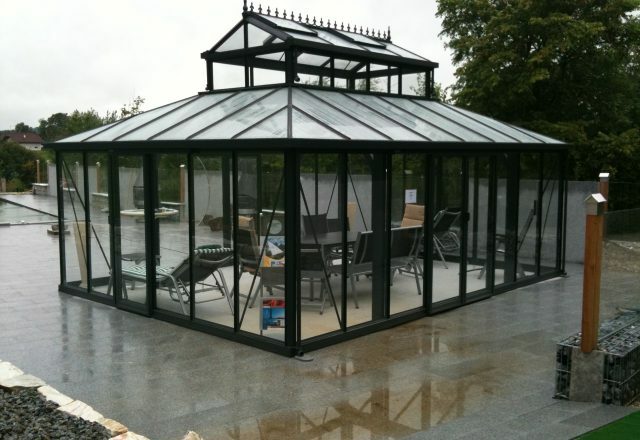 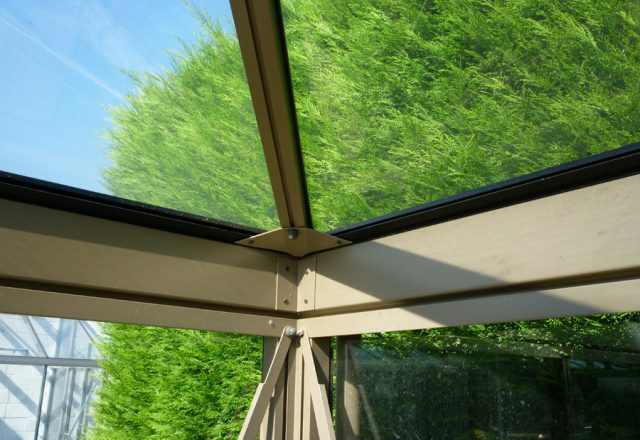 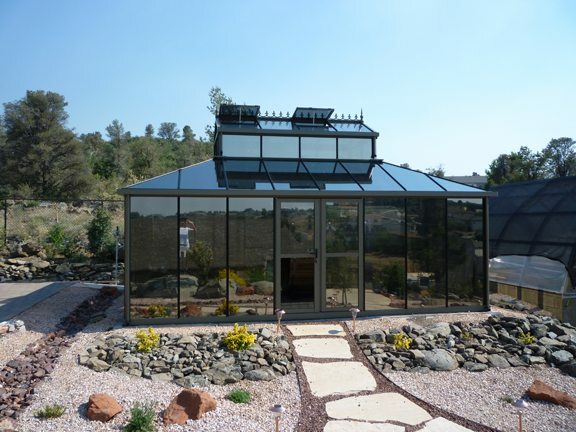 Consider tinting the glass on your greenhouse. 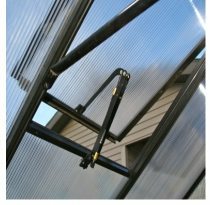 Many customers in hot climates enjoy the benefits of cooler greenhouse temperatures. 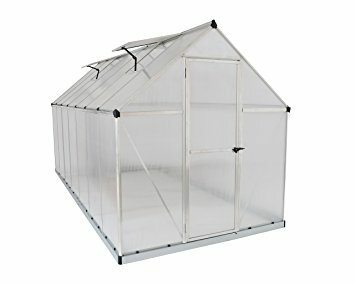 Tinted windows gives a unique look to your greenhouse. 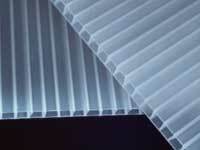 Window tinting can be done locally. 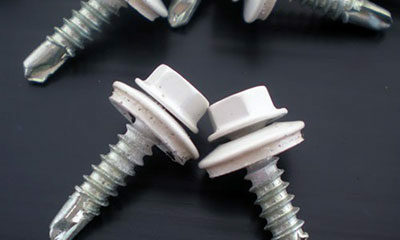 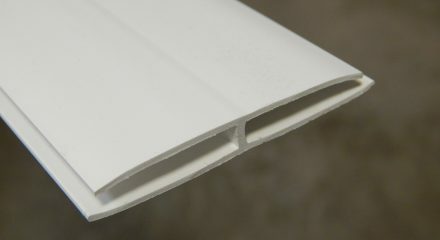 1st gutter height: 6 ft. 8 in., 1st ridge height: 9 ft. 1 in. 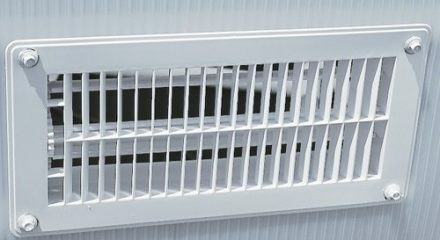 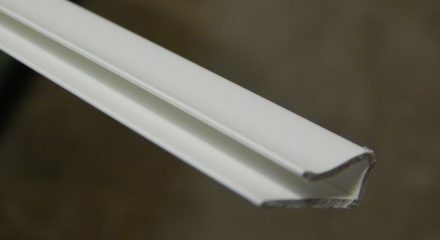 2nd gutter height: 10 ft. 9 in., 2nd ridge height: 12 ft. 2 in. 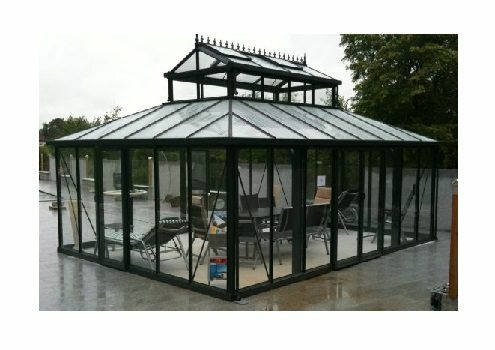 4 roof windows with spindle openers. 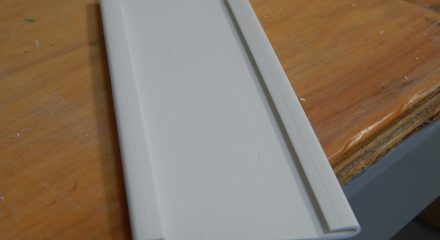 This is a special order item available in dark green or beige. 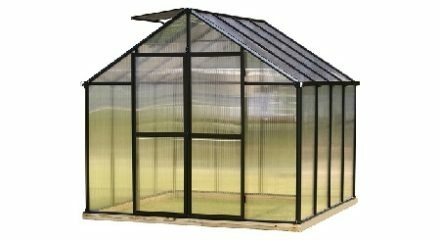 A 50 percent deposit is required to order with balance due prior to delivery. 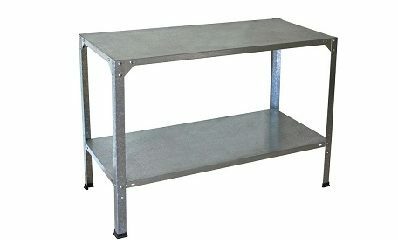 Must call to order (1-800-987-4337). 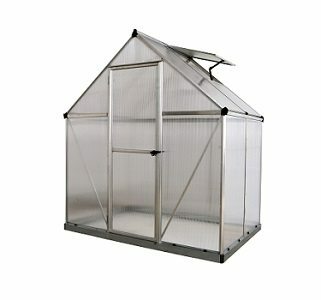 10 to 16 week delivery.